Students are introduced to the powers of the three branches of American government: legislative branch, executive branch, and judicial branch. 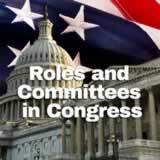 They also describe and give examples for the process of checks and balances between the three branches. 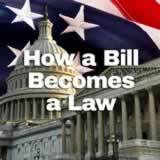 In this experience, students are introduced to the powers of the three branches of American government: legislative branch, executive branch, and judicial branch. They also describe and give examples for the process of checks and balances between the three branches. 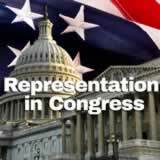 Identify the powers and duties of the legislative branch, executive branch, and judicial branch of the American government. 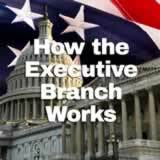 Describe the process of checks and balances between the three branches. 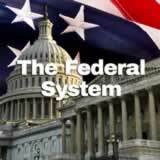 The U.S. Constitution sets the framework for the national government, with power separated into three distinct branches. In this experience, you will explore the powers of those three branches of American government: legislative branch, executive branch, and judicial branch. 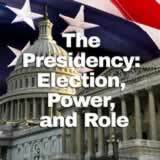 You will also describe and give examples for the process of checks and balances between the three branches. 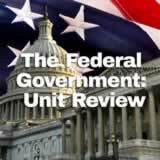 The Complete List of Learning Experiences in The Federal Government Unit. Would you like to preview the rest of this learning experience, and get access to the entire functioning Civics MS course for your classroom? Sign up using your school email address below.